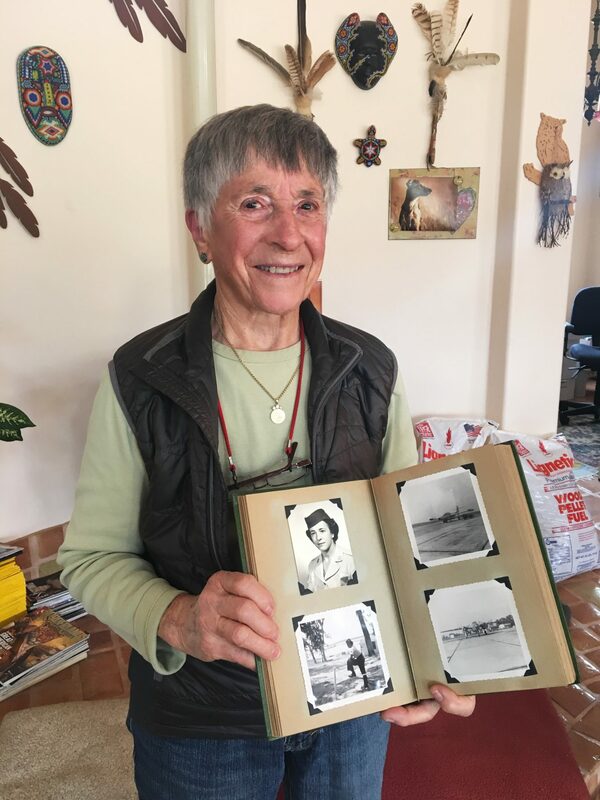 Sixty-three years after the Air Force forced her out in disgrace for being a lesbian, Helen Grace James, age 90, was finally awarded the honorable discharge she has long sought. Helen entered the military in 1952 as a radio operator on a base in Roslyn, N.Y., following in the footsteps of her father, an Army veteran. No one talked in those days about being a lesbian, Helen recalls, but she was grateful to have found a small and accepting, if low profile LGBT “community,” during her time in the military. Everything changed when Helen and three friends were picked up on their way back from New York City one night and interrogated as part of what was a much larger effort to purge the military of lesbians and gay men. Helen received a dishonorable discharge and found herself suddenly unemployed, and because of her type of discharge, unable to return to the teaching career she had before the Air Force, and ineligible for veterans’ benefits. It took her more than 60 years to shake the shame and anxiety. Helen is among thousands of lesbian and gay veterans whose less than honorable discharges were not automatically upgraded by the 2011 repeal of the “Don’t Ask Don’t Tell” policy. Helen, along with legal counsel, had tried for years to correct her Air Force records so she could receive the honorable discharge she deserves. After the Air Force delayed in ruling on Helen’s application for a discharge upgrade, her lawyers filed a federal lawsuit in the Eastern District of California, Case No. 18-cv-11-DAD-EPG. “We were forced to file a lawsuit to ensure some measure of justice for Helen,” said Cacilia Kim, Special Counsel at Legal Aid at Work and one of Helen’s attorneys. This change, long overdue, will allow Helen to receive certain veterans’ benefits and services to which she should have always been entitled. It also helps heal the shame and discrimination Helen experienced. As Helen said, “I just wanted to serve the country that I love.” Helen turns 91 at the end of January. 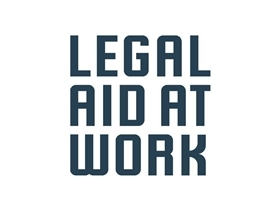 Helen is represented by WilmerHale lawyers Jonathan Cedarbaum, Chris Megaw and Nicholas Simons as well as Legal Aid at Work attorneys Cacilia Kim and Elizabeth Kristen.